This entry was posted in Card, SCRAPBOOK ADHESIVES BY 3L and tagged a jillian vance design, Card, Die cutting, Guest Designer, Ranger Ink, SCRAPBOOK ADHESIVES BY 3L, Simple Stories, stamping, stamps, Tsukineko. Bookmark the permalink. 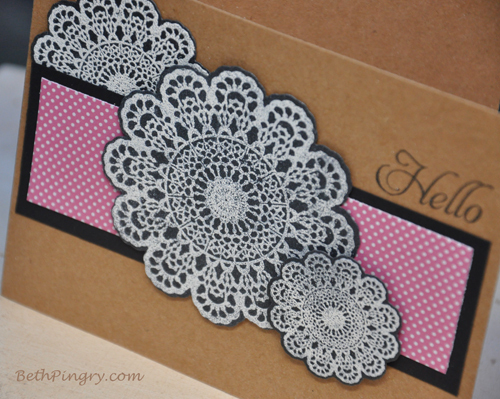 The doilies are so pretty, love the card! Fabulous card, my friend! Might have to borrow these sets from you (wink wink)! LOL!! !